Heat flows in buildings occur in three ways: conduction, convection and radiation. 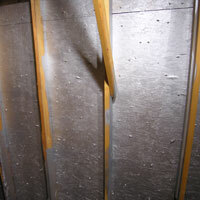 Radiant Barriers and Interior Radiation Control Coating Systems address heat flows by radiation (whereas standard insulations only address convection and conduction heat transfer). Radiation is the transfer of heat by electromagnetic waves known as thermal radiation. Thermal radiation is a form of invisible light that travels through the air from a warm to a cool surface. Warm surfaces, such as roof decks warmed by the sun, will radiate or emit their heat to cooler interior building surfaces. A Radiant Barrier or IRCCS is a low emissivity surface placed in the path of thermal radiation that blocks or reduces that heat transfer. ASTM defines an "IRCCS" as a material having an emissivity of 0.25 or less. 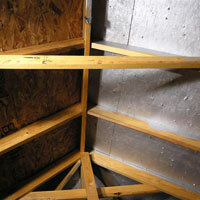 A "Radiant Barrier" as defined by ASTM has an emissivity of 0.10 or lower. Emissivity or thermal emittance is the ability of a surface to radiate or emit energy in the form of long wave electromagnetic radiation. It is represented by a value from 0 to 1. 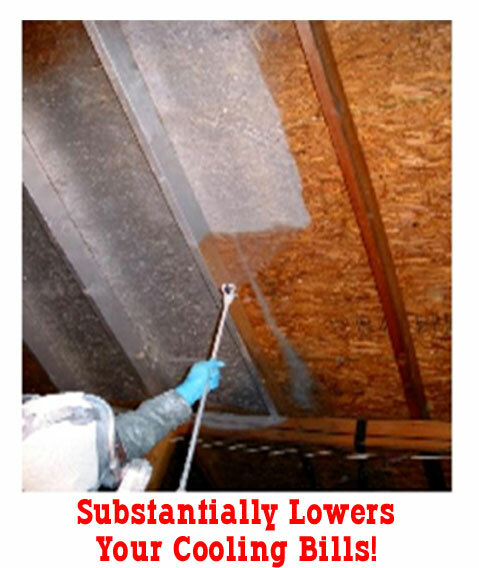 The closer the value is to 1, the less effective the surface is at impeding radiant heat transfer. Wood has an emissivity of 0.72. Thus, when wood is heated above the temperature of surrounding surfaces, it will tend to transfer 72% of its heat energy by radiation. LO/MIT, when applied to most non-porous surfaces, will decrease the surface emissivity to 0.24-0.15 or lower, allowing as little as 15% of the heat energy to be transferred by radiation.